Mt.Annapurna II (7,937m), is the second highest mountain in the Annapurna Himalayan Range after Annapurna I,(8091m). Annapurna II, first climbed in 1960 by a British/Indian/Nepalese team. It was led by Jimmy Roberts, via West Ridge of the mountain. The summit partly comprised Richard Grant, Chris Bonington, and Sherpa Ang Nyima. Mt. Annapurna II, is not far from the summit of Mt. 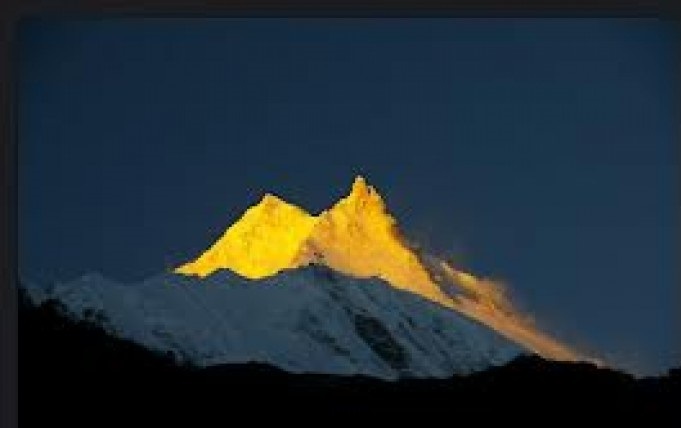 Annapurna I and closely associated with the main Peak Annapurna II, is fully an independent peak. The Annapurna II peak serves as the western anchor of Annapurna I. 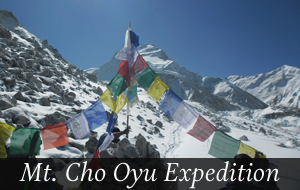 We welcome to join us for Annapurna II Expeditions! As Annapurna II, and IV, route, this Expedition route also followed Annapurna Circuit trekking route till Pisang and then turn ahead to Sabji Khola (River). 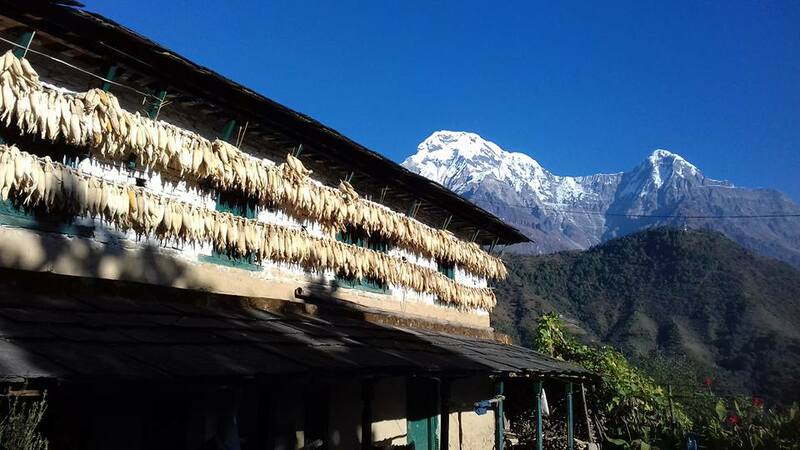 Second day depart from Pisang Village,, you reach to the Annapurna II Base Camp. Now, driving is also available till upper part of the route. However, frequently disturb the newly constructed road by land slide and flood. 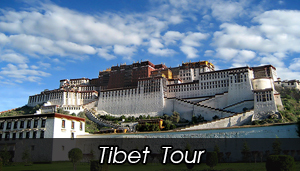 Annapurna II Expedition caravan route is being one the the short. 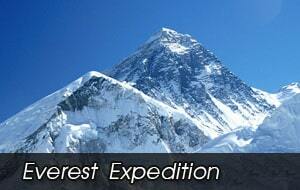 It is helping to decrease the time to rich Base Camp and cost of the expedition accordingly. Whole area of this mountain are protected by Mt. Annapurna Conservation area. 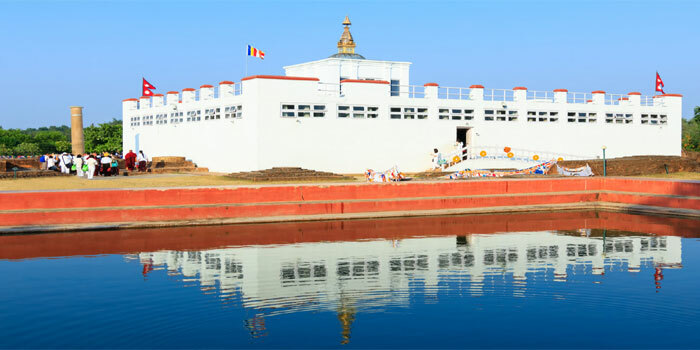 Also, it is the first and largest conservation area of Nepal. It was set up in 1986. 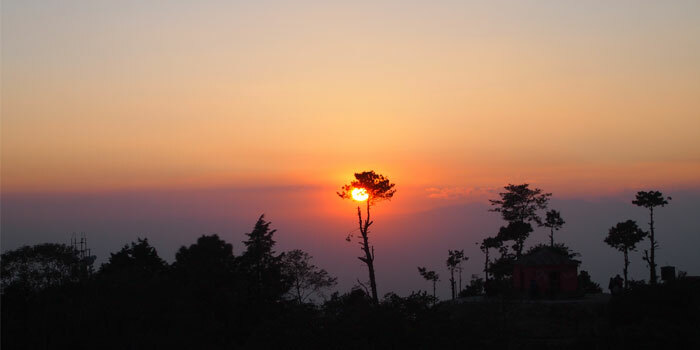 Firstly we have to drive from Kathmandu to Khudi (790m). Then we take another local jeep from Khudi to drive to chame. Then we start our trek from Chame and end at Annapurna II Base Camp. After climbing we clean up Base Camp and trek to Pisang. And start our trek Pisang to drive by jeep Besisahar and again drive back from Besisahar to Kathmandu. Never trek alone. So, hire a guide if can’t find a companion. Choose trekking companies/guide with Eco friendly concepts. Carry a good medicine kit. Watch where you are walking . And don’t step backward blindly while taking photos. Time your trek generously. Also, taking rest while trekking is not a sign of weakness. Day 0 1 Arrival International airport transport to hotel BB. Day o 2 Preparing expedition permit and briefing and some packing. Day 04 Chmche to Drive Chame by Jeep. Day 05 From Chame we Starting trek to Dhumre lodge . Day 07 Rest day acclimatization Dhumre lodge . Day 08 Trek to Dhumre to Shabje khola camping . Day 09 Trek to Shabje khola to Annapurna II Bass camp . Day 10 - To Day 18 Climbing Annapurna II. Day 19 Packing Equipment and Rest day. Day 20 Trek Bass camp to Manag lodge. Day 22 Trek Thaurong Fhedi to Mukti nath Lodge. Day 23 Drive by jeep Mukti nath to Tato pani lodge . Day 24 Trek Tato pani to Ghore pani lodge. Day 25 Trek Ghore pani to Naya pul then drive to Pokhara Hotel BB. Day 27 Back to home Departure .